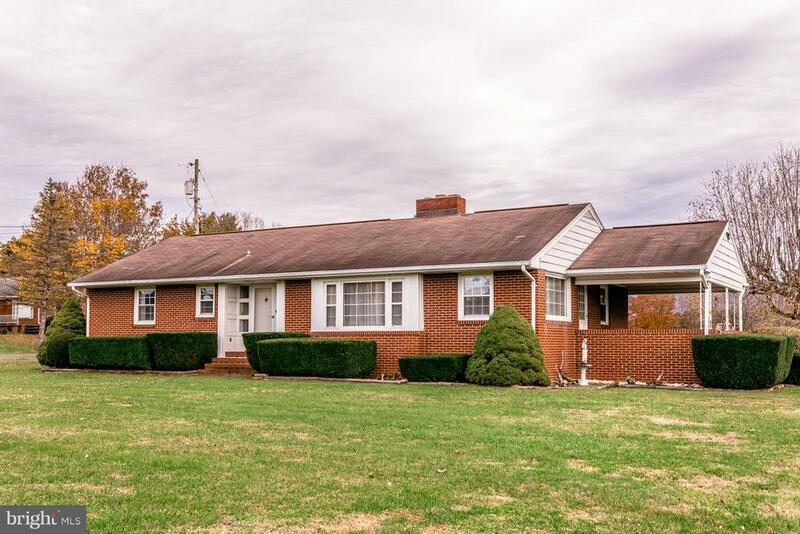 All Elkton homes currently listed for sale in Elkton as of 04/25/2019 are shown below. You can change the search criteria at any time by pressing the 'Change Search' button below. "Stunning opportunity to own a property with business potential and residential capability. Beautifully landscaped and exquisitely cared for, this property would be perfect for a mini hotel or luxury spa. The setting on 14 acres is close to cities and a four season resort. Private quarters offer 3 bedrooms, living room with fireplace, formal dining, and so much more. ADVANCE APPOINTMENTS ONLY." "Dreaming of an amazing property with rare once in a lifetime views. Panoramic mountain and valley views for miles will greet you upon arrival. A custom built, top of the line 3 bedroom, 3 ~ bath home. Three levels of finished space including an in-law suite with easy walk out access. Spacious main level master suite, with jetted tub, large tiled walk-in shower with 2 shower head, one rain head. Open floor plan with a formal dining room, great room with stone wood burning fireplace, Screen in porch with gas fireplace, custom kitchen with cooper double sink, granite and maple cabinets. 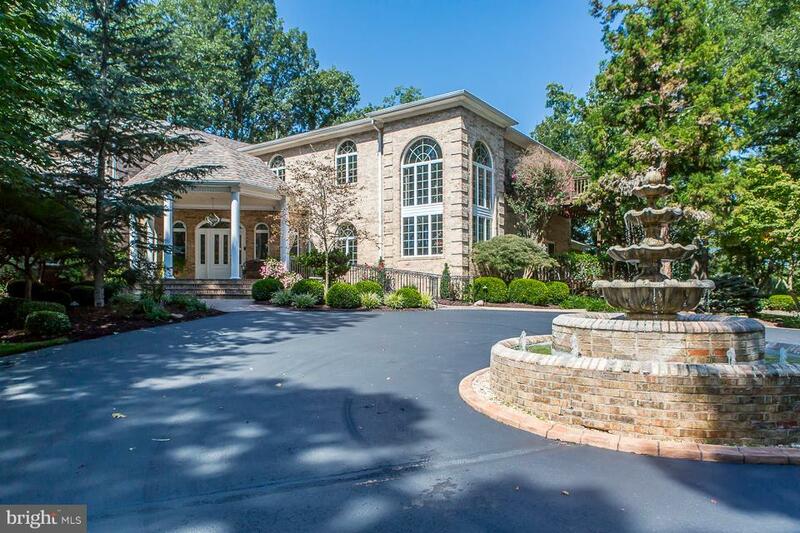 This home has more to offer than can be described. Close to all amenities with easy access. Look no further and make your dreams come true." 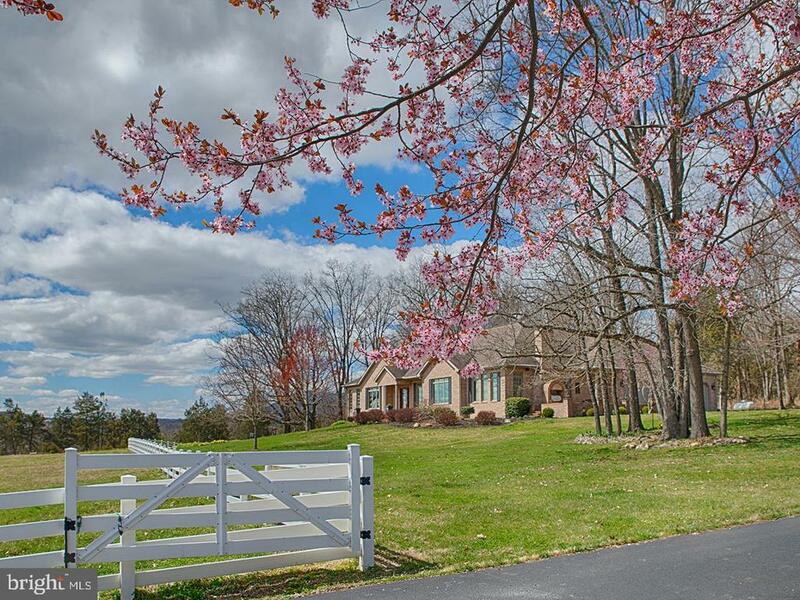 "Looking for a move-in ready equestrian property? 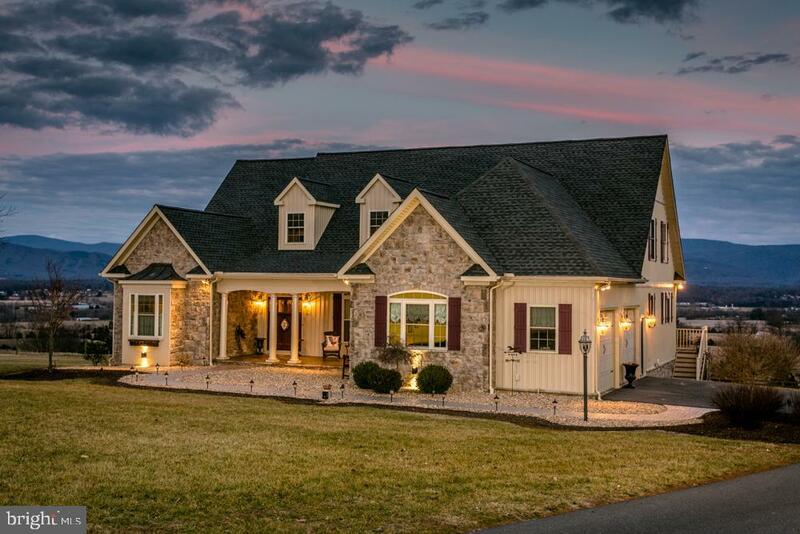 Look no further than this beautiful horse farm in Elkton with exceptional, panoramic mountain views. The spacious 3 BR/3BA single story home offers a split bedroom design with a large master suite. The kitchen has an expansive island & double ovens. Outdoor entertaining is available on the 425 sq ft brick patio with built-in stainless, gas grill." 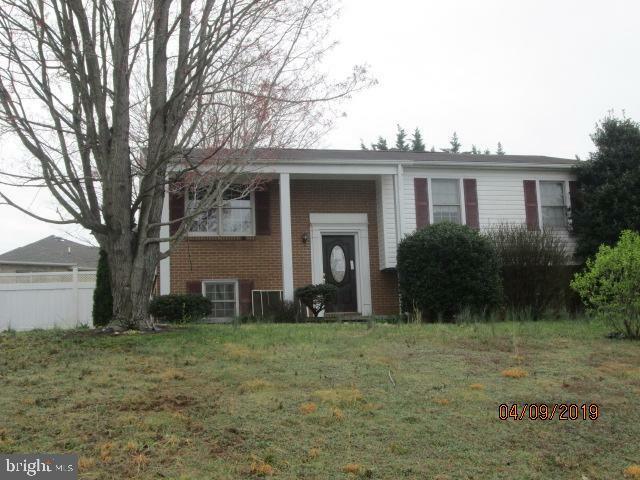 "First time on market for this one owner all brick ranch. Gorgeous mountain views home situated on 1 1/2 acre lot. Three bedroom with hardwood floors, large living and dining room combination, eat in kitchen plus a full basement for future expansion. Central Vac, new replacement windows plus a wood burning fireplace are just some of the features. Relax on the large covered side porch and enjoy life"